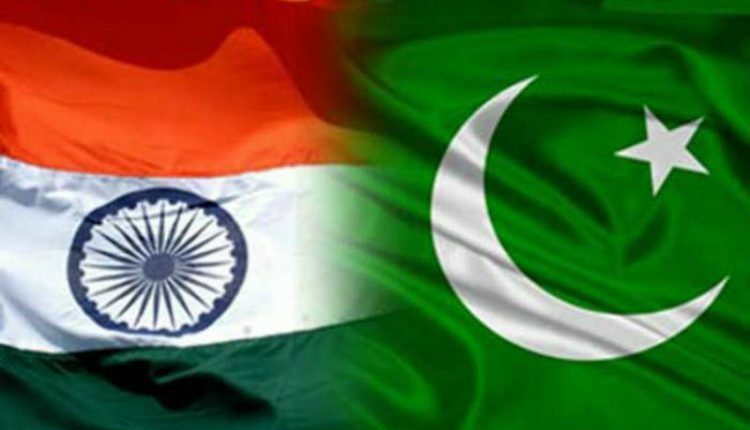 New Delhi/ Islamabad: Indian government has rubbished Pakistan Foreign Minister Shah Mahmood Qureshi’s claim that his country has “reliable intelligence” that India will launch another military attack on Pakistan between April 16 and 20. In a statement released by India’s Ministry of External Affairs, India squashed Qureshi’s claim saying that it was made with a clear intention of “whipping up war hysteria.” “This public gimmick appears to be a call to Pakistan-based terrorists to undertake a terror attack in India,” an official spokesperson said. The dialogue exchange between the two nuclear-powered nations India and Pakistan comes more than a month after the tensions escalated after a terror attack in Pulwama which killed about 40 CRPF personnel. This episode was followed by dog fight by both country’s Air Force and subsequent felling of Pakistan’s F-16 and India’s MiG 21.